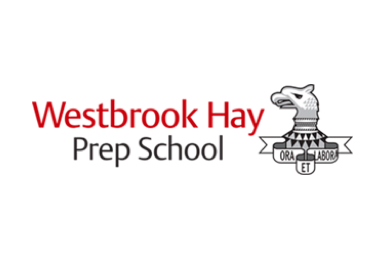 Westbrook Hay Prep School is a co-ed independent school educating children from ages 3-13. The school was established in 1892, and is based in a beautiful 26 acres of parkland. The school offers a unique setting and a premium education for young children through visionary teaching, achieving excellent results annually. Westbrook were not seeing the results they wanted from their job advertising and were finding it difficult to attract the calibre or volume of candidates to fulfil their needs. Like every business, they wanted to identify a more efficient & cost-effective hiring process. We assessed Westbrooks requirements and proposed a more tailored, alternative solution which included branded advertisements. With the role and the desired candidates in mind, we created a package which incorporated the best and most relevant job boards on which to advertise the vacancy. With the assistance of our valued client services team, Westbrook received a high number of quality applications and quickly made several suitable hires.